They have a century of Turkey hunting experience between them and they share their tips and secrets in this Exclusive Bowsite.com Interview! I started turkey hunting in the eighties. Back then, my turkey hunting idols were Harold Knight and David Hale from Knight and Hale Game Calls. Fast forward some 30 years and guess what - these two guys are still legends in the Turkey Hunting world - and with good reason. 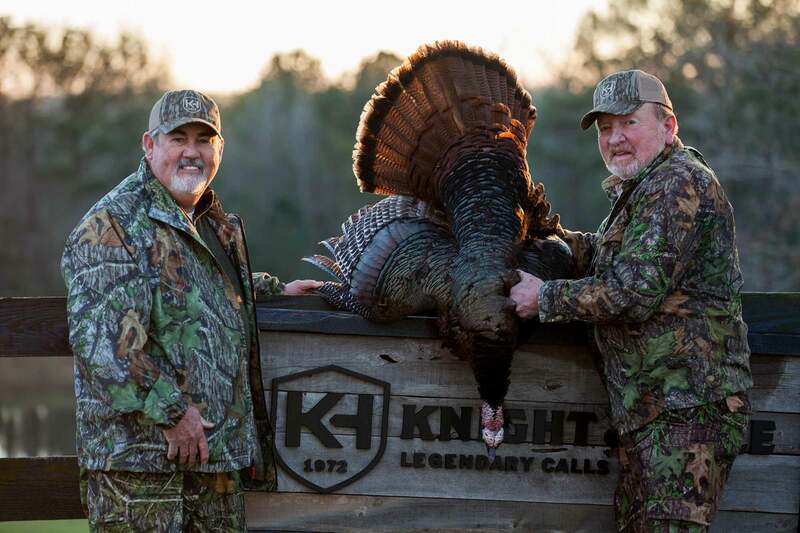 They are deadly on turkeys, but more importantly - they are high quality individuals who love hunting and enjoy sharing their combined, 100 years of knowledge with other Turkey Hunters. I am honored they agreed to talk with us at Bowsite!